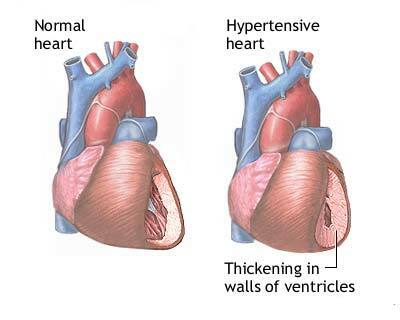 High Blood pressure is a disease of neural system which is also called ‘Hypertension‘ in medical term. As every major diseases, high blood pressure is also known as the disease of modern age. The fast pace of life and the mental and the physical pressures caused by industrial and metropolitan environments give rise to such problems. It is also known as a ‘silent killer’ which gets raised in no time and shows its effects. Before knowing what is High Blood pressure, one must know what is actually ‘Blood pressure’. When you go for a routine check-up, in all other tests and check-up a check-up of blood pressure is also done. It is calculated using a medical device called ‘sphygmomanometer‘. Blood pressure is refereed to the the pressure of the blood in the circulatory system, often measured for diagnosis since it is closely related to the force and rate of the heartbeat and the diameter and elasticity of the arterial walls. When the pressure gets high, it relates with some disorders such as heart problems, strokes, trauma etc; it is called ‘High Blood pressure’. 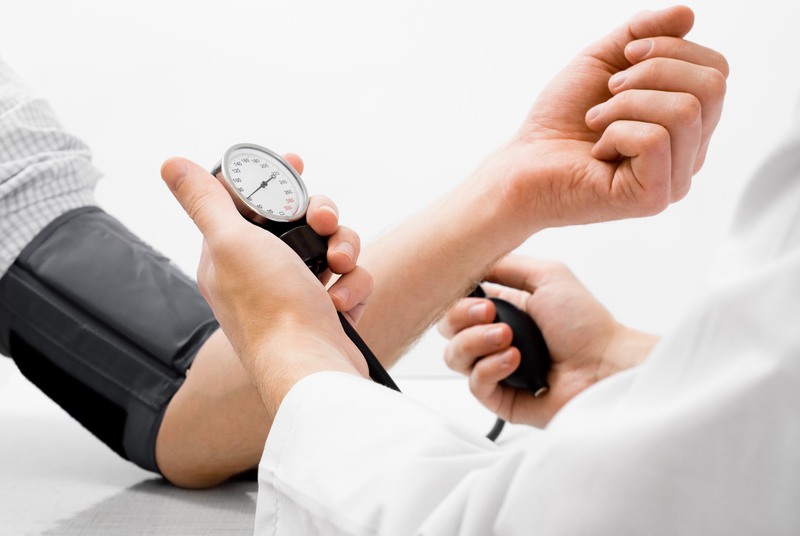 What are Mechanism and causes of High blood pressure? Worries and mental tension are regaled as the chief cause of these kind of diseases. When worries and tension exert pressure on you, it increases the adrenaline in the blood stream and this, in turn, causes the pressure of the blood to rise. The blood which circulates through the arteries within the body supplies every cell with nourishment and oxygen. The force exerted by the heart; decides it’s pressure. When the pressure becomes too high, it results in Hypertension which is caused by spasm or narrowing of the blood vessels, known as capillaries throughout the body. After waking in morning, it pains on the neck too. Pains in arms, shoulder region, leg, back etc. As we all know, natural remedies are so pure, elegant, beneficial and satisfactory as the same nature. There are many treatments for this in different fields like allopath, homeopath etc. But today we will be discussing about the best one called ‘Natural therapies’. It is affordable by everyone and satisfactory too. Meat and eggs cause the blood pressure to rise more than other food. So one should minimize its intake and the patient should restrict these things from the diet. Your diet should be rich in fibres fruits, lower in protein and non-flesh diet. A natural diet consisting of fresh fruits and vegetables will help to get rid of poisons and toxins resulting to such kind of problems. The patient should opt the diet of fruit-diet for at least a week. Oranges, pears, mangoes, guava, pineapples, raspberries, water melons etc are the best diet. 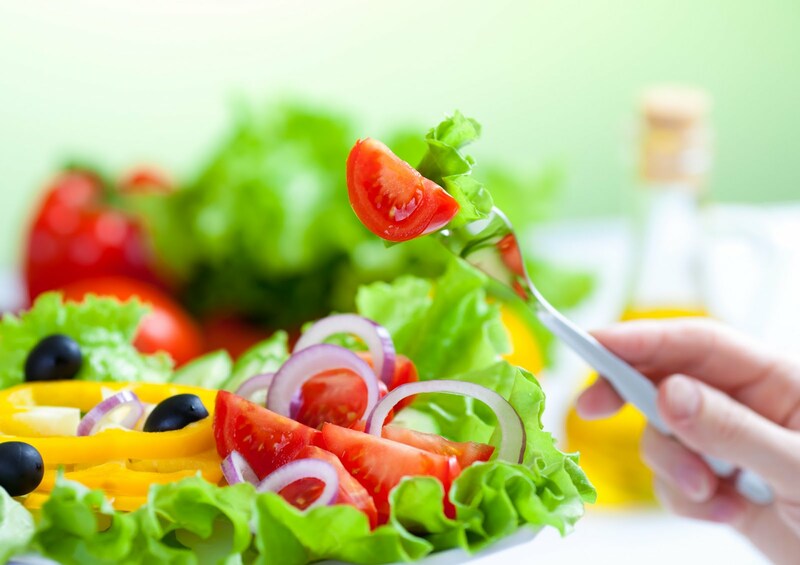 Preferably, raw vegetables are also good for the patients suffering from hypertension. If you are cooking, then make sure that the juices are not burnt. Cucumber, radishes, cabbages, spinach, onion etc are the best to be taken. Garlic is regarded as one of the efficient remedies to lower blood pressure. It also cures heart strokes, dizziness, numbness, shortness of breath etc. Indian gooseberry or amla is the another effective food remedy for high blood pressure. A tablespoon each of fresh amla juice and honey mixed together should be taken every morning. Lemon; one of the richest source of Vitamin C also normalizes the blood pressure. This is essential for preventing capillary fragility. Watermelon and watermelon seeds are the safeguard against high blood pressure. Researchers have found that people who take potassium-rich diets have low incidence of hypertension. One suffering from hypertension, should also consume dairy products in order to gets adequate calcium levels which treats the disorder. Yoga therapy is the traditional for of exercise which deals with the body movements followed by the breathing actions; which makes it much effective and promotes curing actions. Exercise plays an important role in curing hypertension. One should perform physical activities such as swimming, jogging, bicycling, morning walk etc helps to relieve tension, build muscles and aids in circulation of blood. Simple Pranayama like Anulom-vilom and abdominal breathing is beneficial in such cases. You should perform these with great dedication in order to get treated well and effectively. Shavasana which is also called Corpse pose. Surya namaskara; is thee major and highly effective. It should be performed according to one’s capacity and body strength. Note: However, all the asanas except shavasana should be discontinued if the blood pressure is above 200 millimetres. These can do harm. You should make your mind calm and can also opt for aromatherapy which is very effective in such cases. An irregular lifestyle should not be continued as it can break the effectiveness of all the therapies. Smoking and tobacco chewing should be restricted in such cases. Excessive intake of cola drinks, refined foods, tea, coffee, intoxicants etc destroy the natural pace of life. Excessive salt is also not good; it damages your kidneys which plays an important role in controlling blood pressure. Any kind of infections; even the minor one should be treated immediately as these can even give rise to many problems. Diseases are produced in side the body; and we guys are searching the treatment outside. Does it shows your wise nature of foolish nature! Actually, fault is not yours; when some suffers from any ailment then they can opt any possible therapies so that they gets treated. Guys, don’t panic; just stay calm and believe in the almighty spirit. Go wisely and stay well!